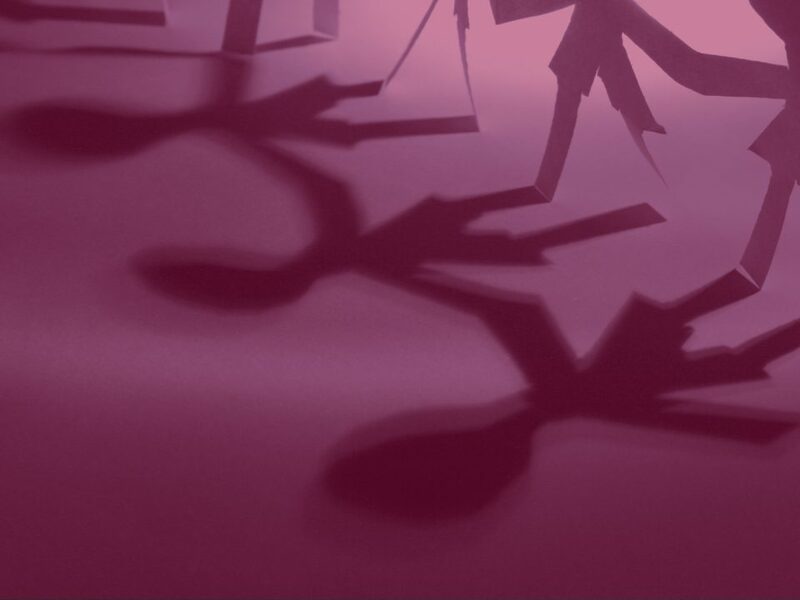 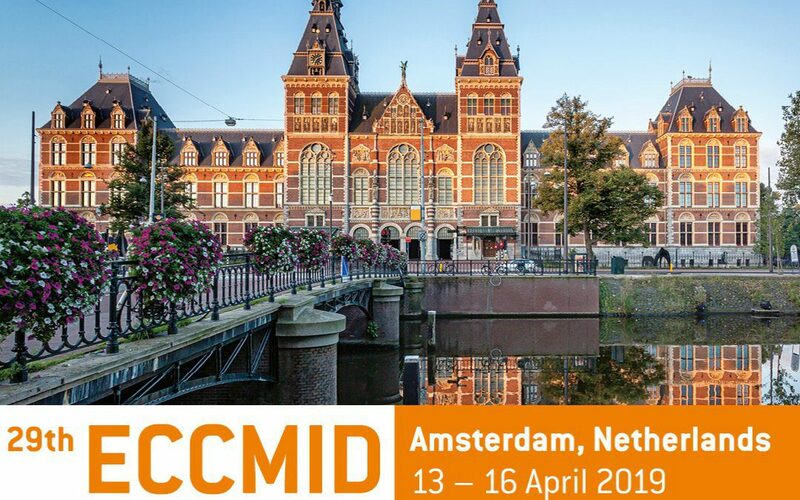 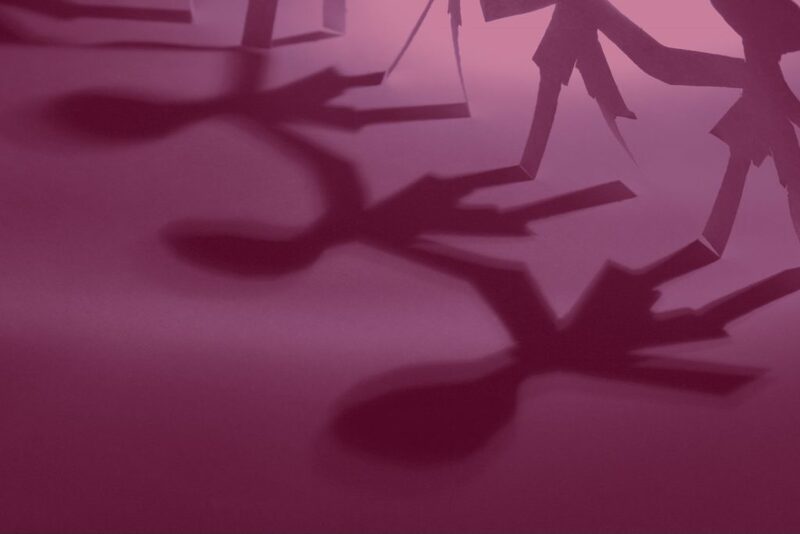 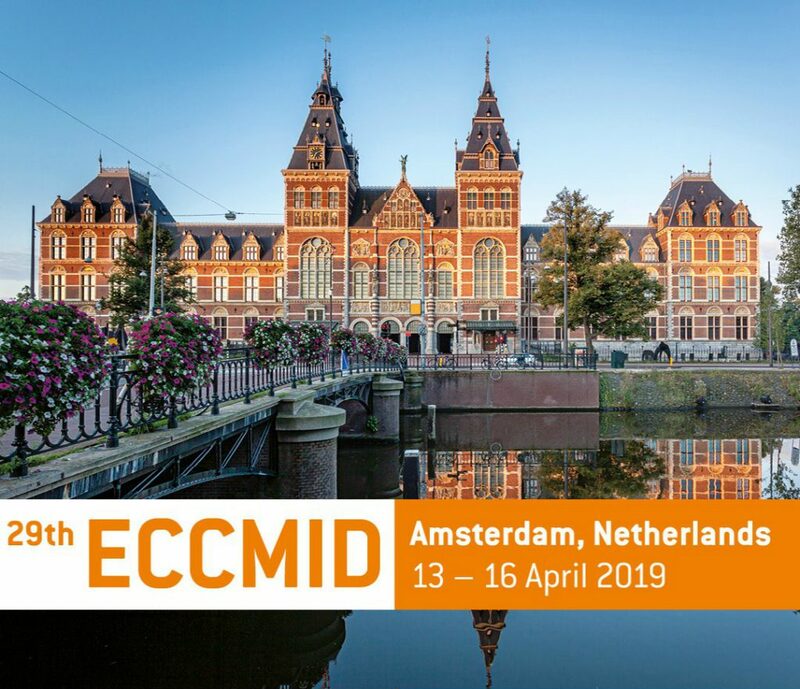 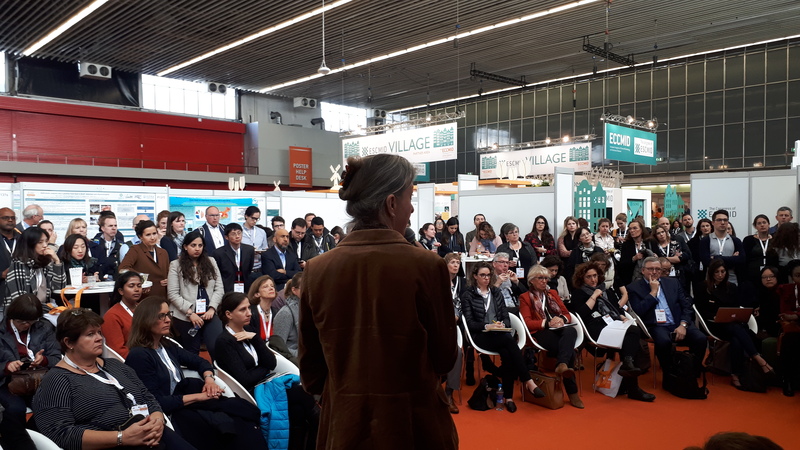 This year EU-JAMRAI has also contributed to the European Congress of Clinical Microbiology and Infectious Diseases (ECCMID) to present its results and continue fostering synergies to keep antibiotics working. 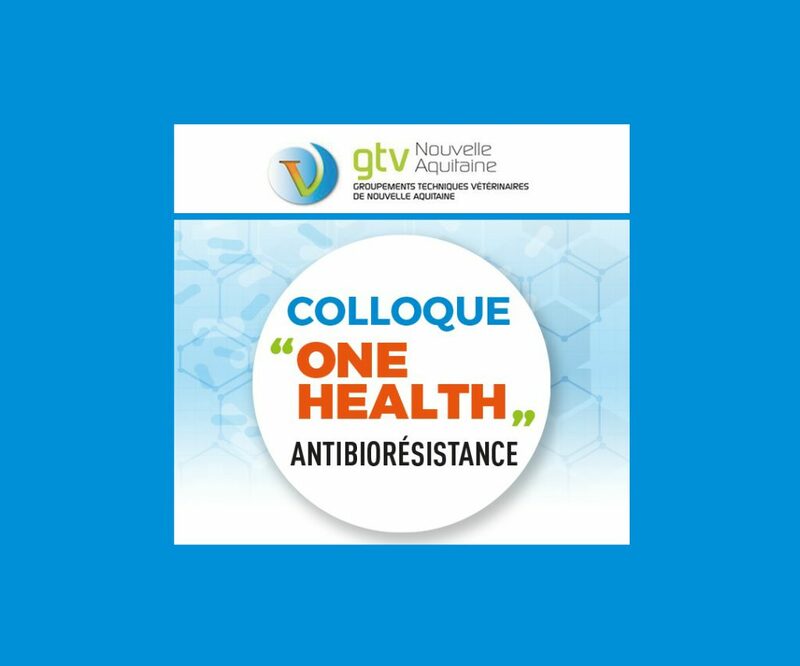 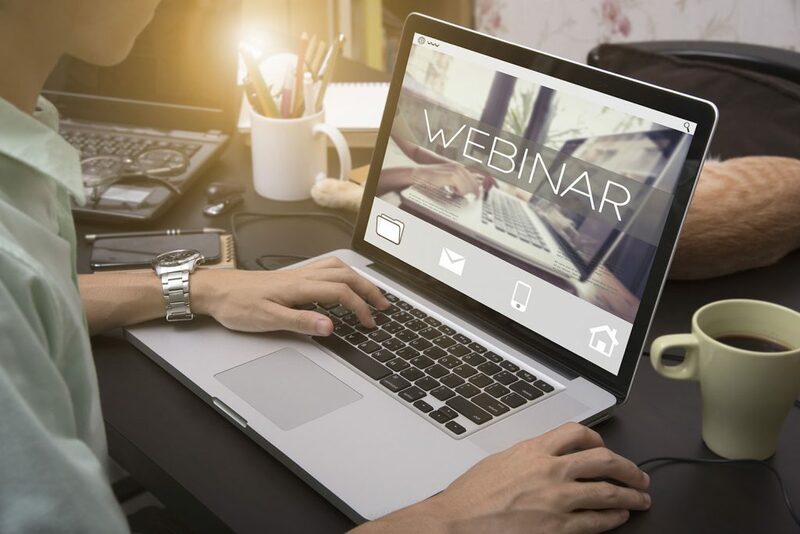 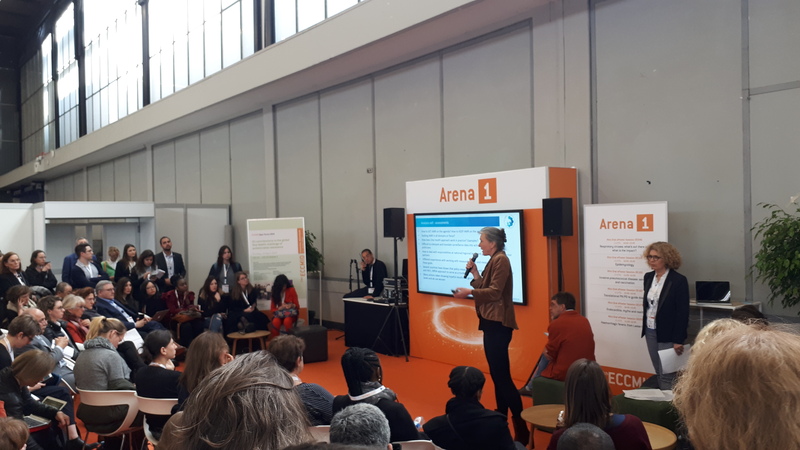 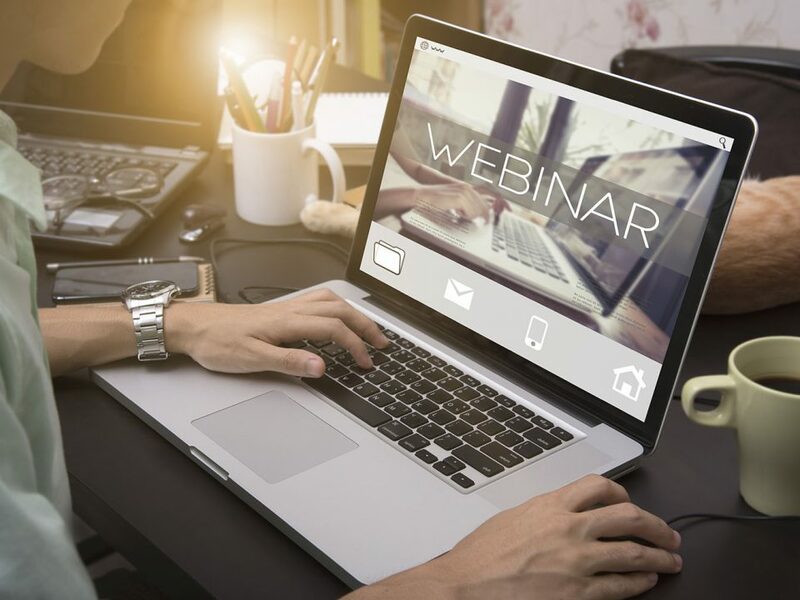 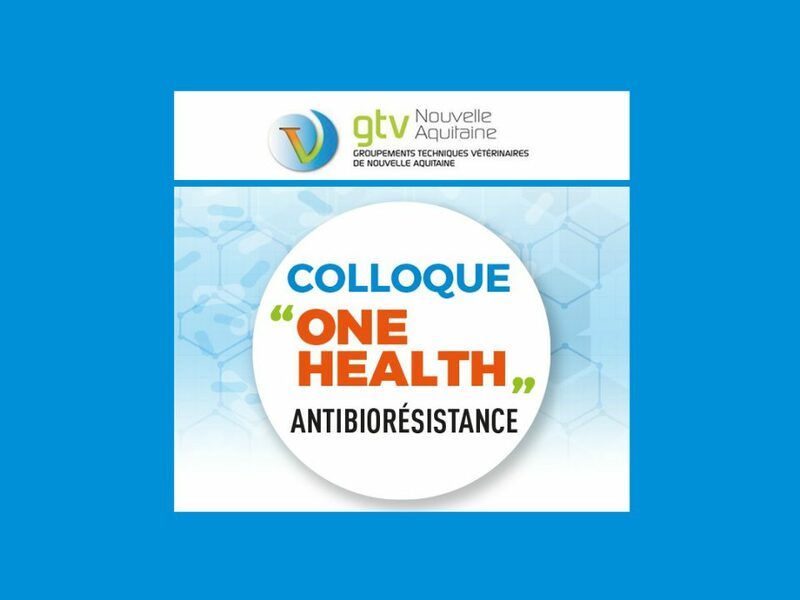 The 14th of April EU-JAMRAI coordinator Professor Marie-Cécile Ploy chaired the Open Forum "EU contributions to the global One Health challenge of antimicrobial resistance". 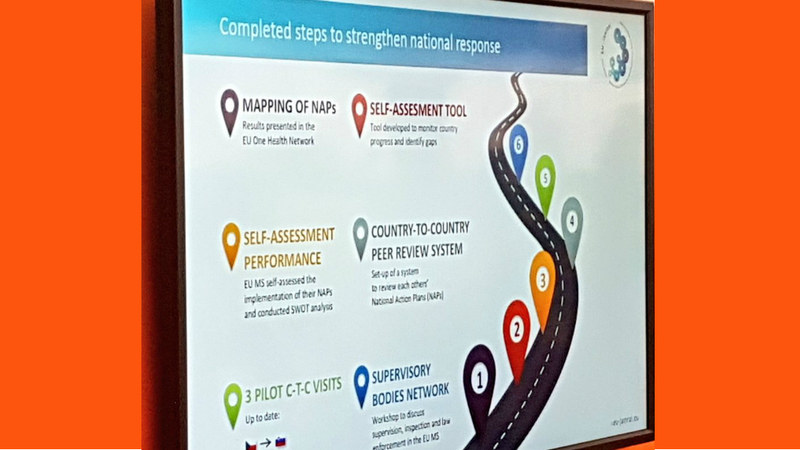 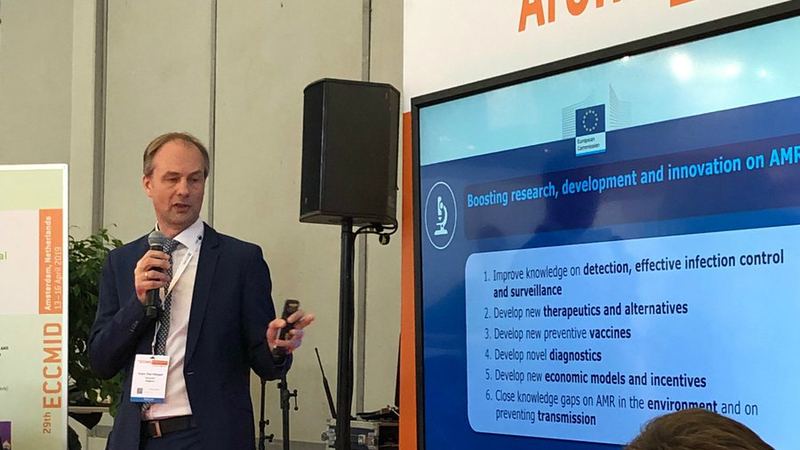 The Joint Action presented some of its latest results during an interesting and interactive session that also included presentations of EU-JAMRAI stakeholders (EJP One health, WHO and the European Commission) actively engaged in the fight against AMR.